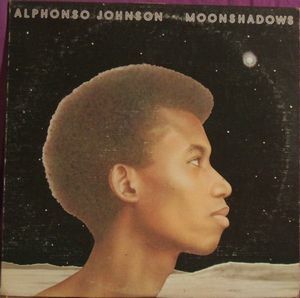 Debut solo album of one-time Weather Report bassist Alphonso Johnson is quite characteristic jazz fusion from mid-70-s. 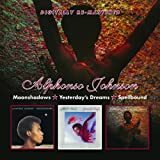 Strongly based on keyboards sound (Narada Michael Walden , Alphonse Mouzon and Ian Underwood all are presented on this recordings), there still is some place for Johnson bass and some guitars and percussion as well. Even vocals of Flora Purim is presented, but when I will say, that Airto Moreira and Alejandro Acuna both are percussionists there, and one of guitarists is Lee Ritenour, you can almost imagine, what the music is. No, it is not pure Latin jazz, or even Latin fusion, but it is quite warm, soft light and relaxed jazz fusion with some pop-jazz or even disco elements. Johnson gave some funky groove to this music, but in fact bass is far from being important instrument there. Music is well balanced and comfortable jazzy mix, with some soul vocals and pop-moments. 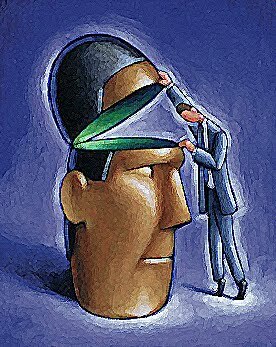 Happily, listener still can find few more serious and interesting moments here and there. I believe this album could be good addition to jazz-funk fusion lover, but don't you try to find something experimental, new or just serious in this album. More music for your heart and feet, than for your head. 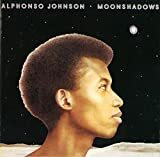 Post a review of ALPHONSO JOHNSON "Moonshadows"